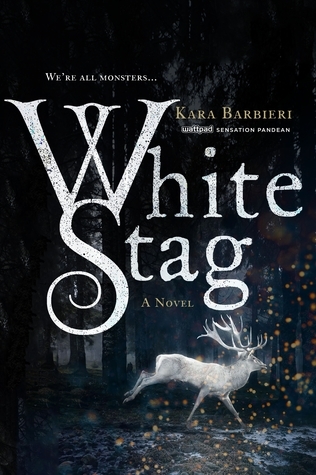 I love the cover for White Stag and the synopsis sounds amazing. I can't wait to get my hands on this one. That's a new to me one! Gorgeous cover too!